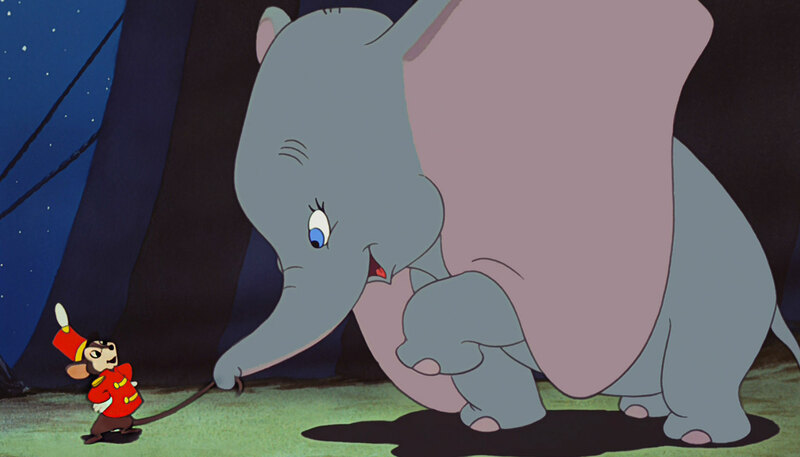 Wise beyond their years (and species), Disney characters seem to have an uncanny appreciation for what it takes to navigate life, parenting, and… somehow, inexplicably, even type 1 diabetes. 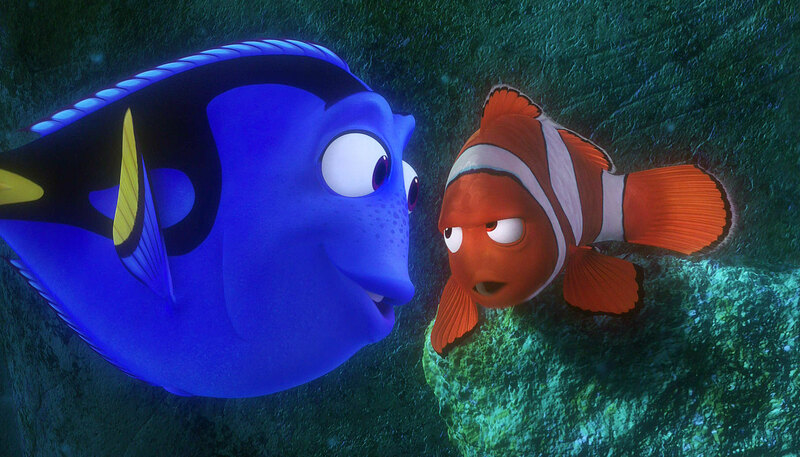 Dory, the spirit animal of enthusiastic but scatterbrained caregivers, isn’t the only one with surprisingly prescient advice for D-parents. 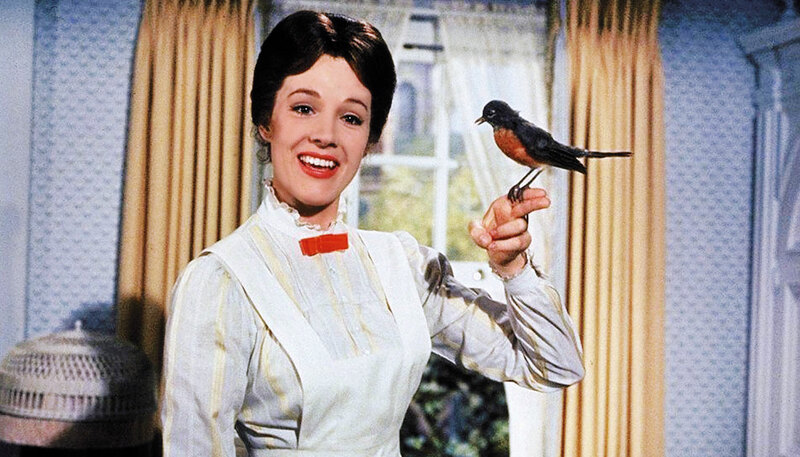 (You just know Mary Poppins gets it.) 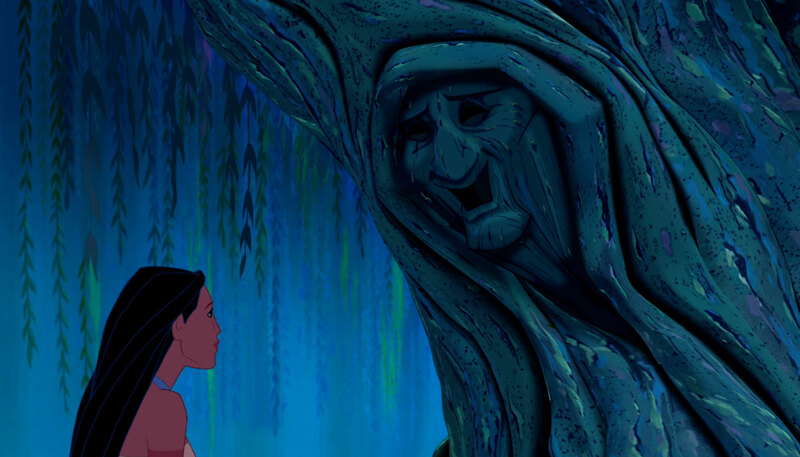 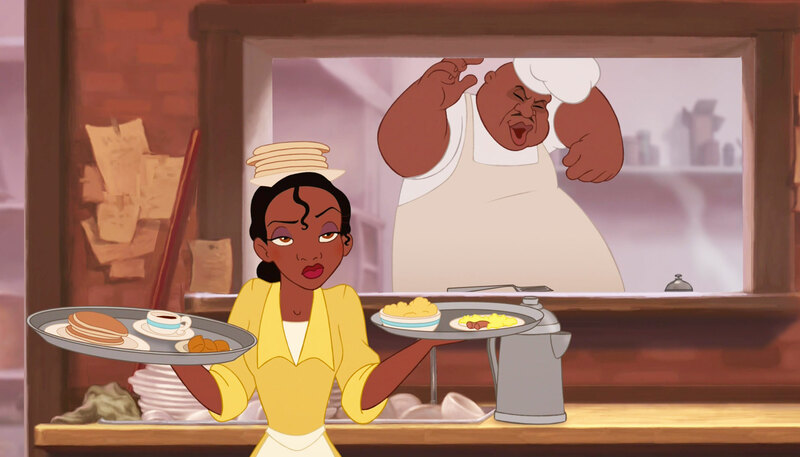 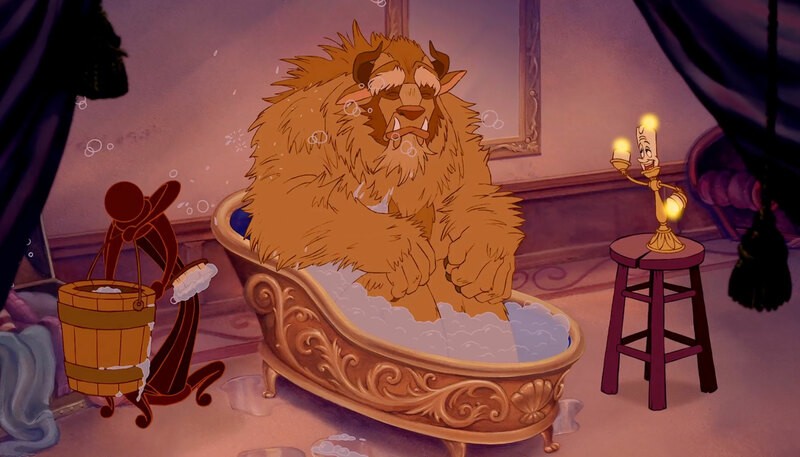 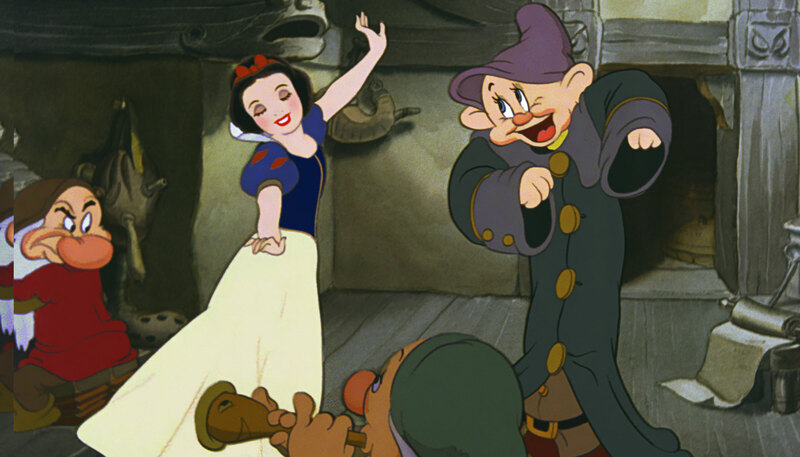 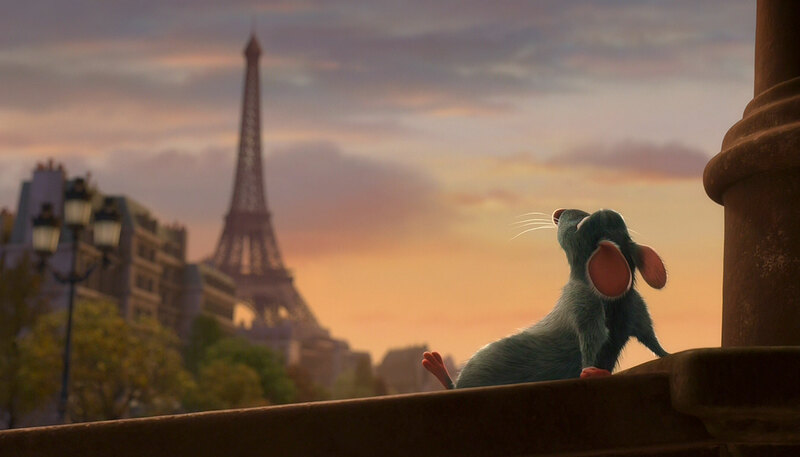 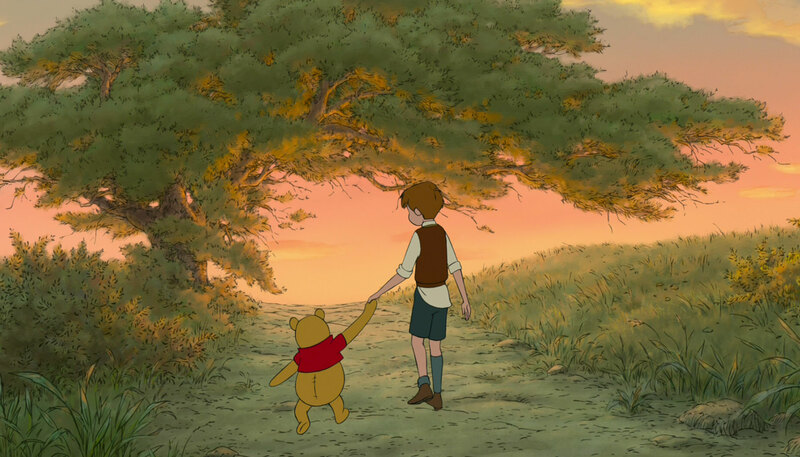 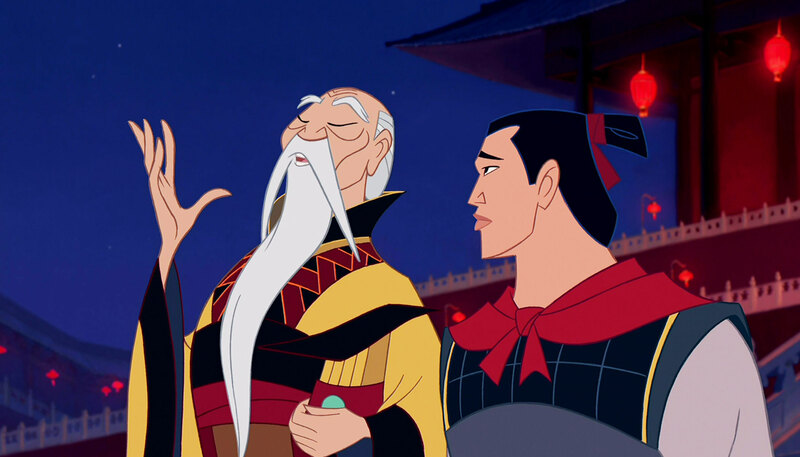 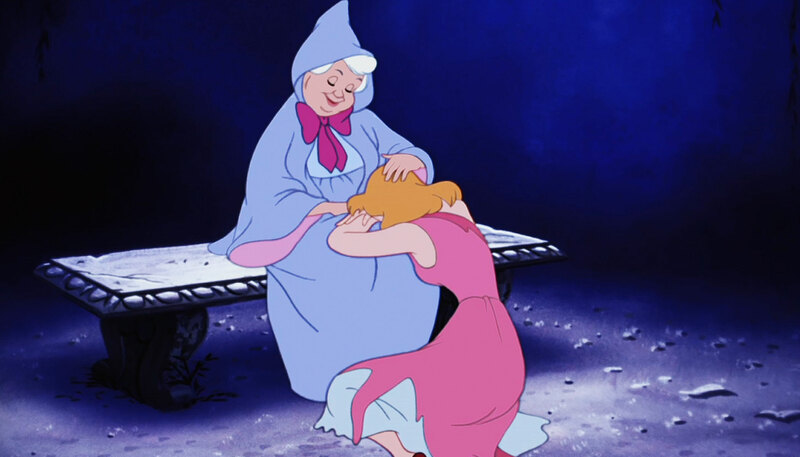 Read on to remember 11 times Disney characters could have been talking about type 1 diabetes.